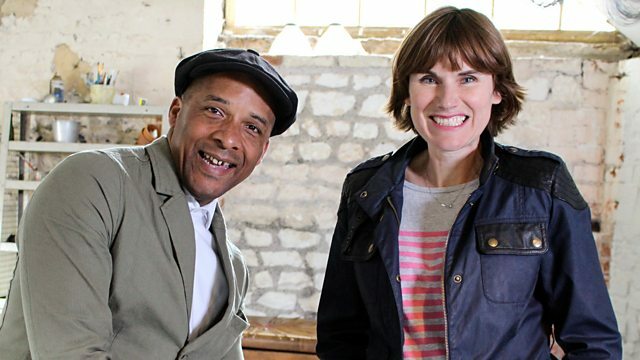 Upcyclers Sarah Moore and Jay Blades are on a mission to rummage through the homes of celebrities to uncover unloved and unused gems for charity. Sarah and Jay search the homes of 1980s pop stars Sinitta and Toyah Willcox. 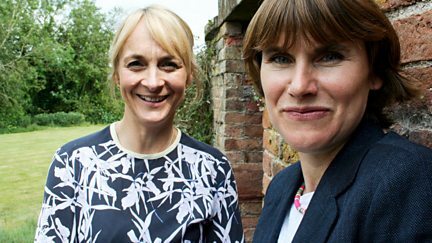 Presenters Louise Minchin and Chris Hollins open their homes to Sarah and Jay. 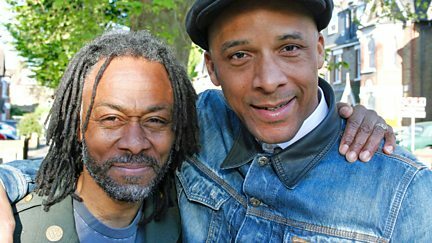 Sarah and Jay visit the homes of Miranda Krestovnikoff and Danny Clarke. 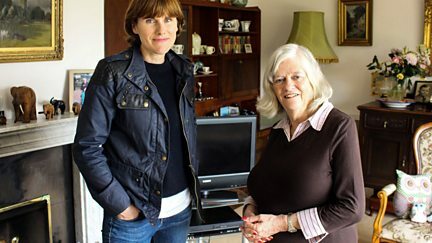 Sarah and Jay scour the homes of former politicians Ann Widdecombe and Edwina Currie. 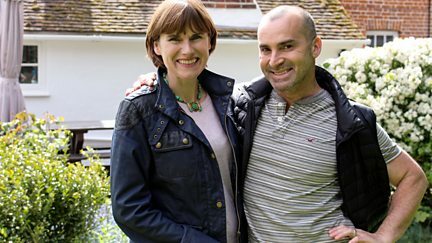 Sarah and Jay visit the homes of Louie Spence and Cassidy Little.